Create, try out and monetise your game with Turbulenz. 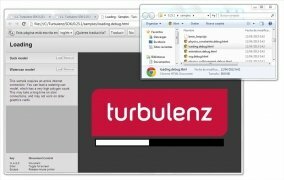 Download the SDK of Turbulenz right now, together with all the libraries necessary to develop your HTML5 video games for Windows. 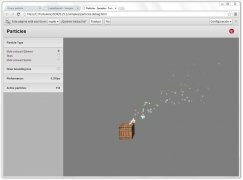 Turbulenz is a free development environment that has just released its code so that programmers like you can try out and test all its possibilities. Includes code samples and examples, ideal as a starting point for your project. 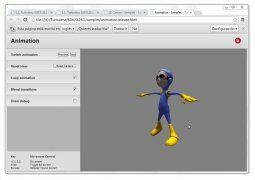 Create a local development server, with an environment for the creation of multiplayer titles and analysis and optimisation tools, such as a viewer and a disassembler. Asset processing tools. 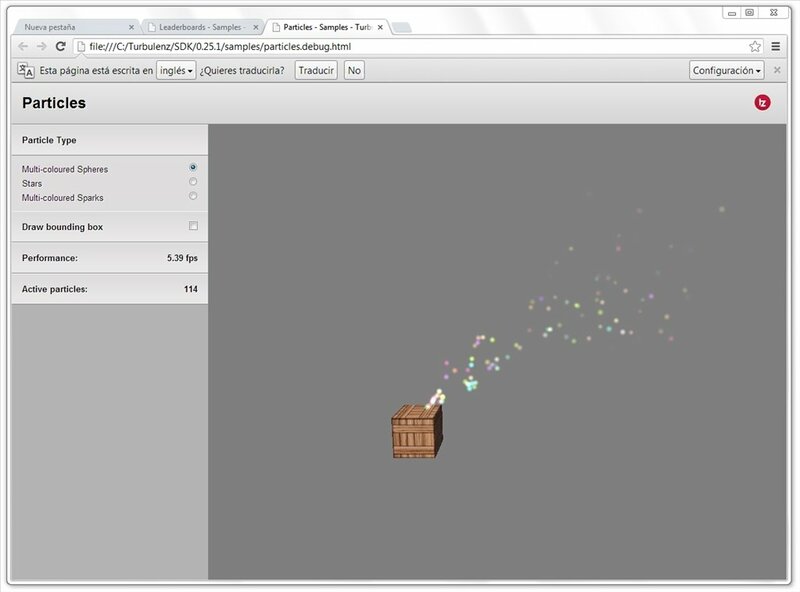 Convert code assets to JSON format. Turbulenz not only offers an SDK, but also a complete online platform from which we can control the evolution of our project and where we can even start distributing and monetizing it. 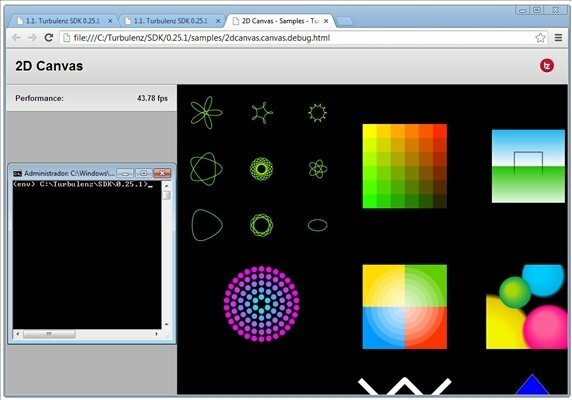 Download Turbulenz for free to develop your own video games in HTML 5 from Windows. Requires Python 2.7.3 or above, but 3.X versions aren't compatible. To download the software you previously need to sign up .